This automated, self-regulated system keeps your water crystal-clear and clean. The pre-filled cartridges balance chlorine and minerals to maintain pH levels and condition the water. 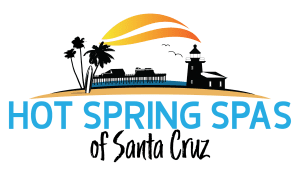 We offer various water care systems to keep your hot tubs clean and fresh. We have automated systems that maintain your spa so that you can just focus on relaxation. 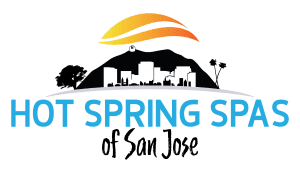 There are systems that are compatible with all of our spas! 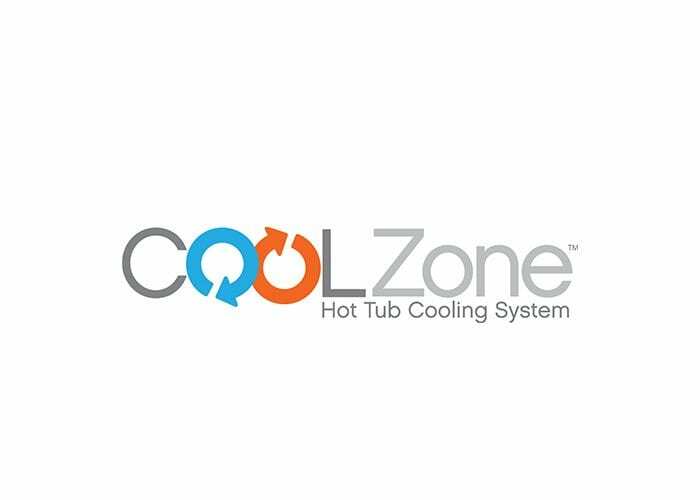 The CoolZone system allows your Caldera Spa to function with hot or cold water. During those hot summer months you can use your hot tub to keep cool! 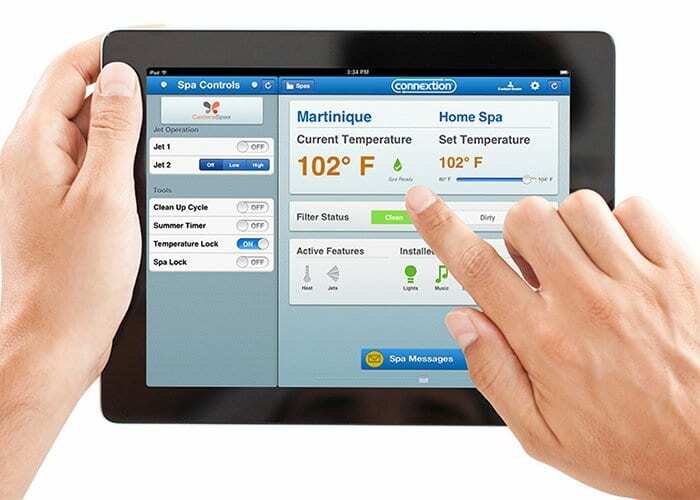 This hot tub monitoring system allows you to remotely check on your hot tub online. It automatically sends alerts if your hot tub is in need of service! Perfect for hot tubbers on the go. No hot tub is complete without a home entertainment system! Relax to your own playlist or stream your favorite show while spending time in your spa. Personalize your spa to fit your needs! Check out our e-store to see all the Caldera essentials you need to keep your spa clean and running properly. We carry everything from filters to chemicals.